After 4-year-old Lily Quintus was hit by a car while at day-care last year, commissioners are campaigning for protective barriers to be put in place outside of day-care centers. Lily Quintus was killed when a car ran into her KinderCare facility on Goldenrod Road last April, and fourteen other people were also injured. The driver was sentenced to 40 years in prison, but parents and commissioners are still worried that something similar could happen again. 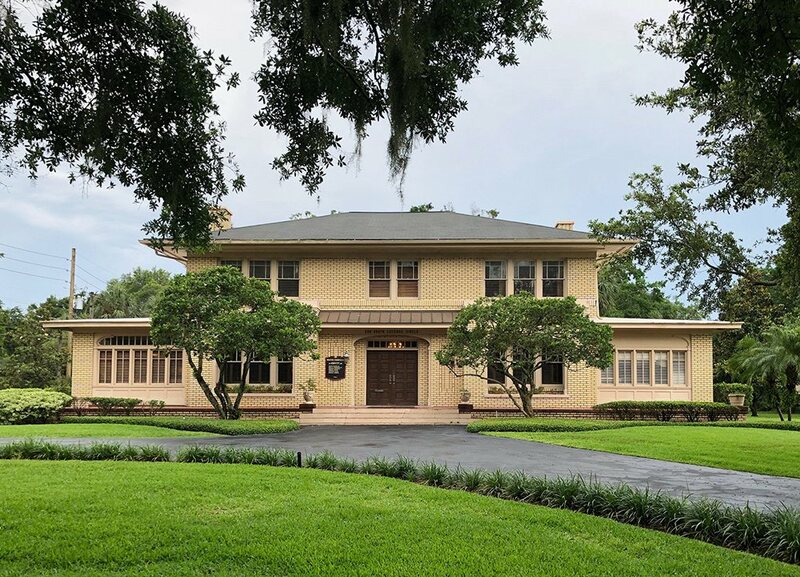 Out of the 706 day cares in Orlando, 116 of them are near roadways and high-speed traffic areas, and therefore at risk. Commissioners hope to put barriers up at all of these Orlando facilities. If you or a loved one work at a day-care or other facility where barriers should be put in place, and are involved in an accident, you should seek out legal help immediately. 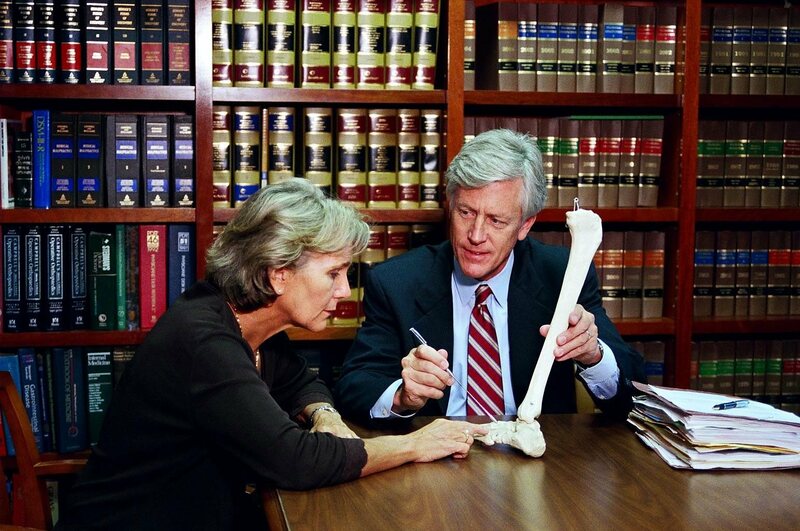 The Law Offices of James O. Cunningham have more than 30 years of experience working with wrongful death victims in a variety of situations. 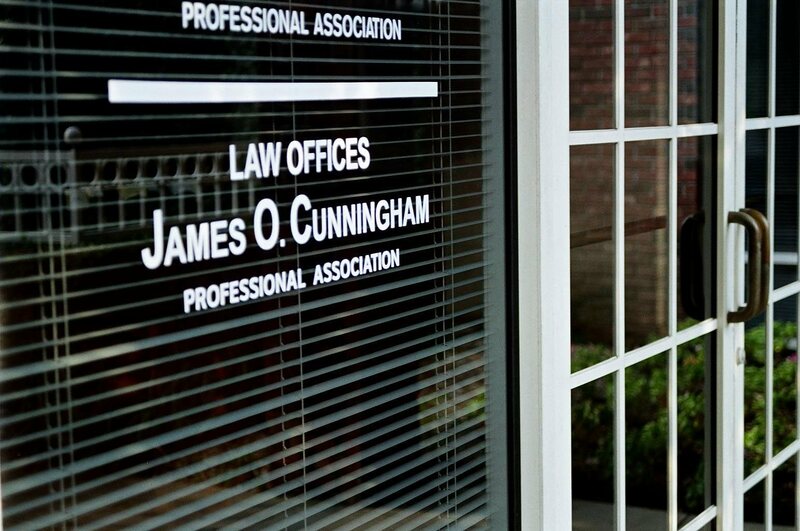 Since 1977, attorney James Cunningham has been helping accident victims gain the compensation they deserve. 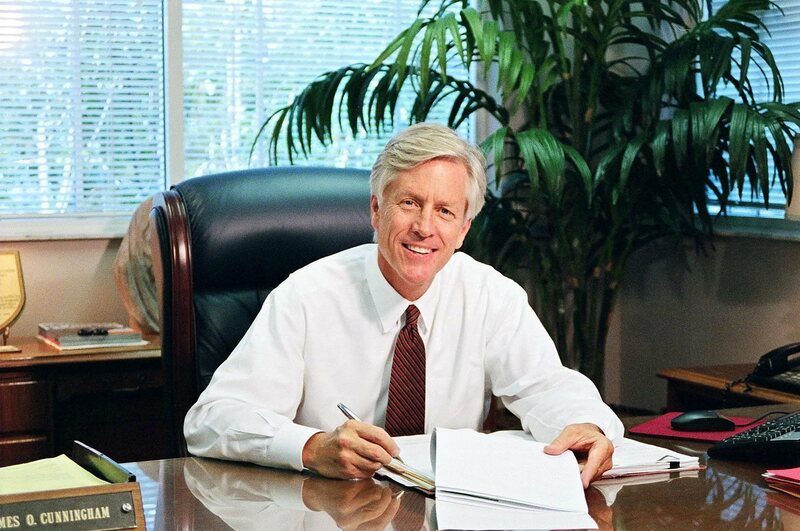 He has recovered millions of dollars in compensation for accident victims throughout Orlando and Central Florida, and he can help you too. Accidents are expensive, from medical costs to ongoing hospital visits, medication, lost wages, psychological trauma, and more. You need aggressive representation in order to receive adequate compensation after an accident. 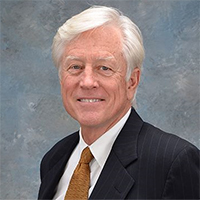 Attorney Cunningham will meet with you during a free consultation and discuss your needs and options. Accidents are scary and can have long lasting effects. In some cases, nothing can ever replace a loved one or make the accident any better. But at least, with the right representation, you won’t have to worry about fighting with insurance agencies for years. In a case like this example, where there should have been a barrier in place, you might have even more rights than you realize. An attorney can walk you through your rights and the entire process. Call 877-FL-INJURY (877-354-6587) today to schedule your consultation and start getting your life back on track.